Live over the airwaves (on WNIR 100.1 fm and WNIR.com) that is a Q&A related to personal protection, the 2nd amendment, guns, the shooting sports industry. Recorded live on wnir.com sundays at 7:00 pm est. Listen to the Podcasts, catch us live, or email in your questions to be covered on the next show. 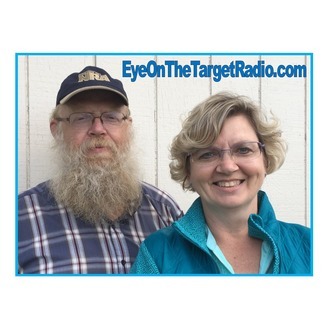 Radio@Targething.com. Check out our rust defense items at www.RustPissesMeOff.com. 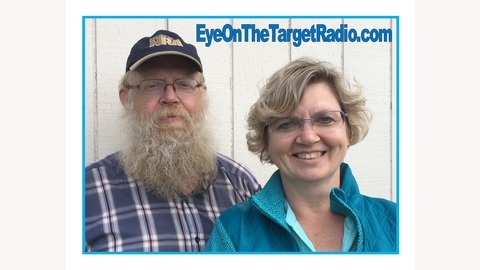 Our discussions include guns, pepperspray, defensive techniques, concealed carry, NRA, firearms, safety and a variety of others as the show is led by the originating topic and the questions asked by our listeners. Amanda Suffecool, Rob Campbell work to make the show lively and topical. Enjoy - Amanda.